The hottest place to be on Wednesday Nights !! 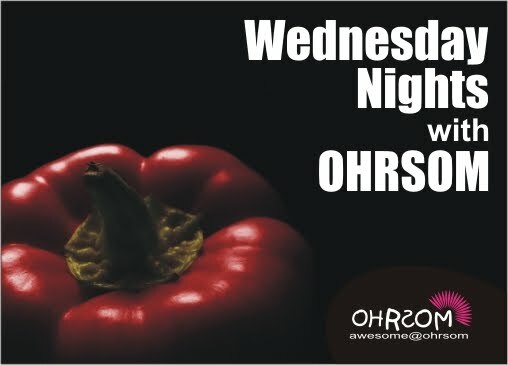 OHRSOM is where it's happening every Wednesday night. Preceded by either Nandos, Pizza, Sushi or what ever else is the flavour of the week, the evening then takes us into group learning followed by a public shiur. A great place to socialise and learn !! If you would like to sponsor a Wednesday night please call the office on 011 887-1321 or email Tova by clicking here.